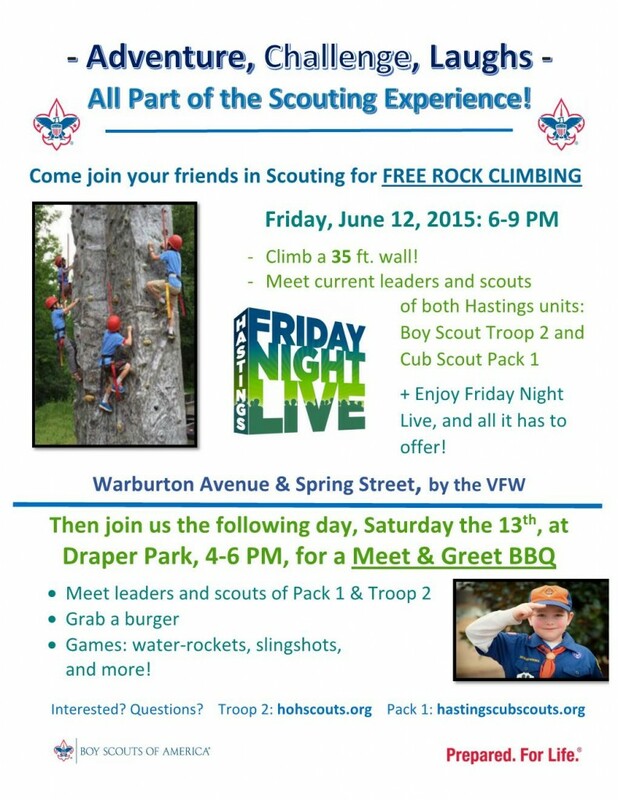 Several Troop 2 Hastings scouts spend a few hours on Saturday at Mt. Hope Cemetery. 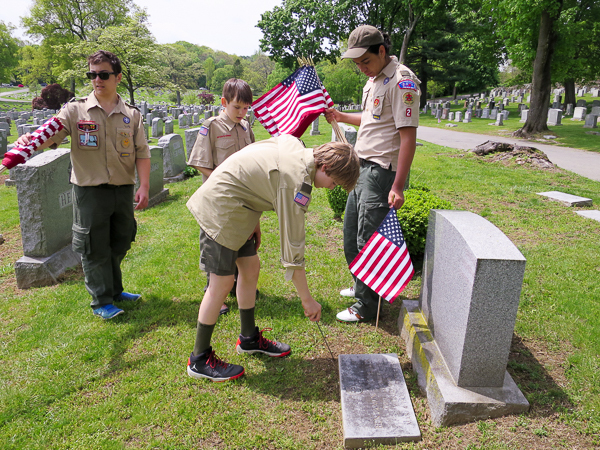 We placed fresh American flags supplied by the American Legion on the graves of veterans in advance of Memorial Day. 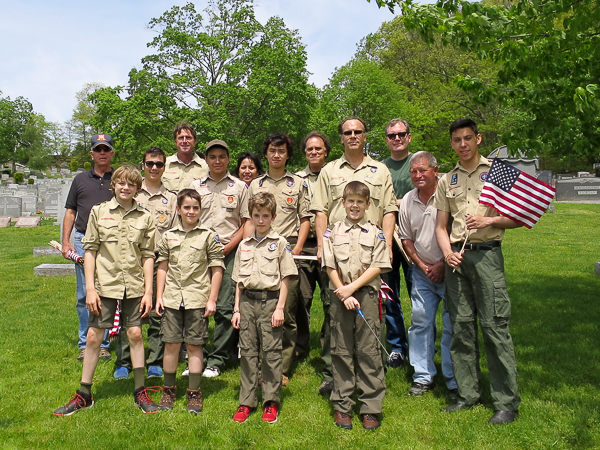 Along with our fellow scouts from Troop 3/Pack 3 Ardsley, and several local Girl Scout units, we placed close to 400 flags. 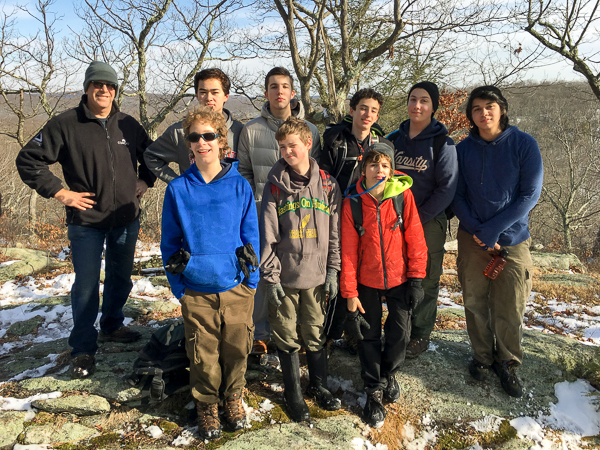 The Troop made the annual winter weekend trip to Durland Scout Reservation. The scouts did a five-mile winter hike around Clear Lake. Axe yard skills, map-reading and orientation where practiced and various requirements met. Each patrol cooked three hot meals, and the troop put on an evening campfire show for the Cubs in the adjacent cabin. Wednesday, September 16th, 2015 at 7:00PM at the First Reformed Church 18 Farragut Avenue (at Five Corners). 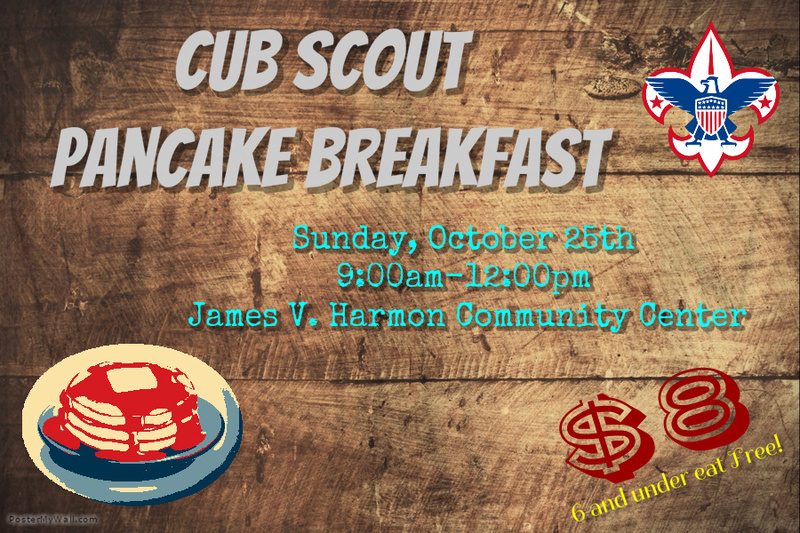 We will be there along with our sister unit, Cub Scout Pack 1. Stop in and find out what Scouting is really all about today. Ask questions/meet the leaders/register your son. 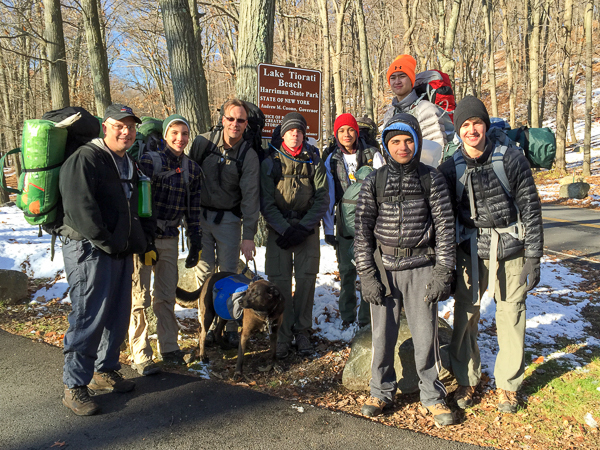 Six of our older scouts plus Pepper hiked around 8 miles on day 1 and 5 miles on day 2. This overnight trek was both very scenic and very tiring. It was the most difficult hike so far not because of distance, but because of the terrain and elevation differences. It also was cold at night. [approx. 26 deg F.] We hiked up and down Bear Mountain and several smaller mountains. From the top of one of the mountains, we could see Manhattan roughly 50 miles away. 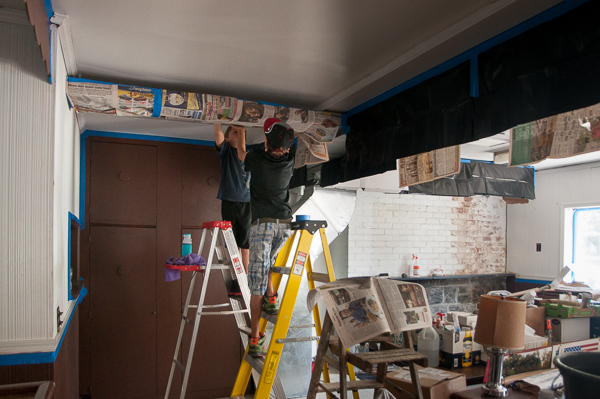 Post 1195 members check out the work on their renovation. 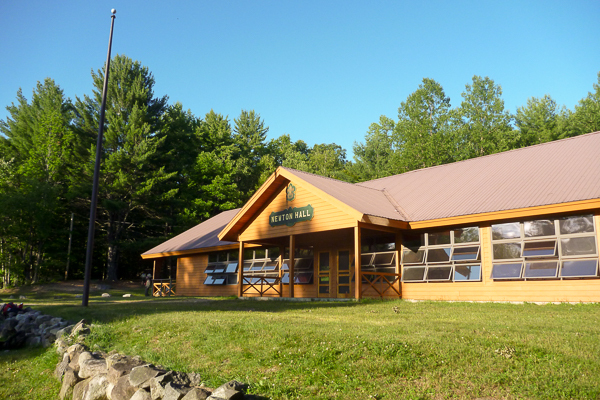 Photo by Rob F.
Dining Hall at Camp Read. 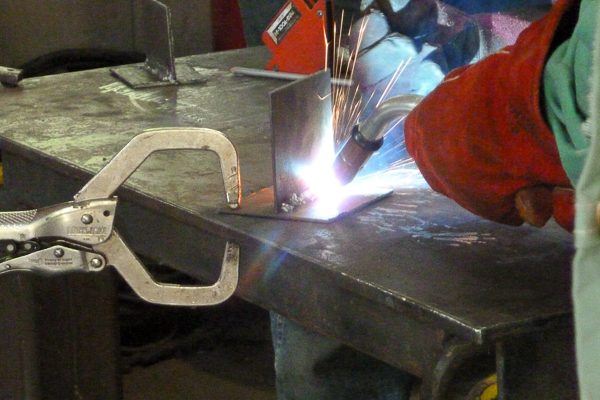 Photo by Paul S.
Welding Merit Badge at Camp Read. 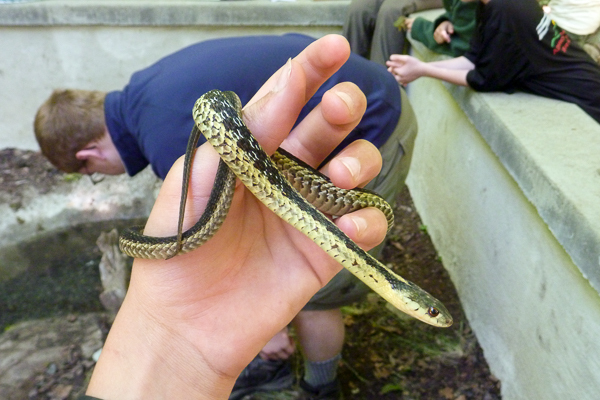 Photo by Paul S.
Garter snake at E-Con (Camp Read). Photo by Paul S.
Although we have attended Camp Read in prior years, 2014 was especially fun since we camped with the Provos. We had a great group of kids from different troops and I had fun meeting them all. 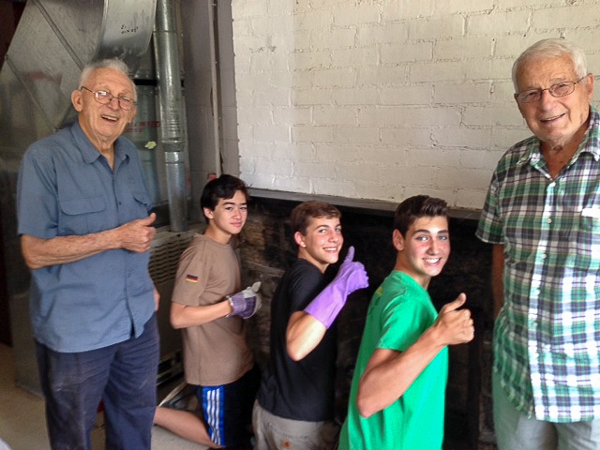 – Troop Historian Paul S.